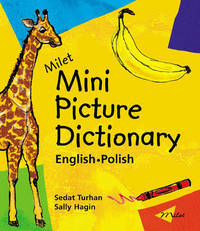 Perfect for pre-schoolers, the Milet Mini Picture Dictionary is a board book version of the popular Milet Picture Dictionary. 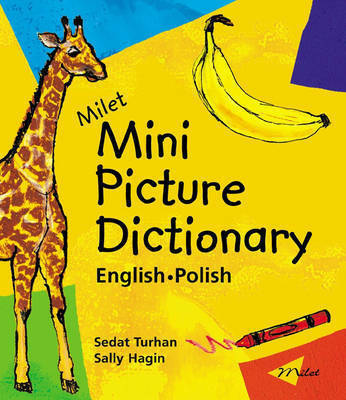 Featuring Sally Hagin's highly praised, bold and painterly artwork, the Milet Mini covers key subjects like colours, shapes, animals, plants and food. Each page includes four to five images with clear text, so it's perfect for identifying objects and learning words. A perfect stimulant for the child's creativity, this board book makes for an educational and visual treat!